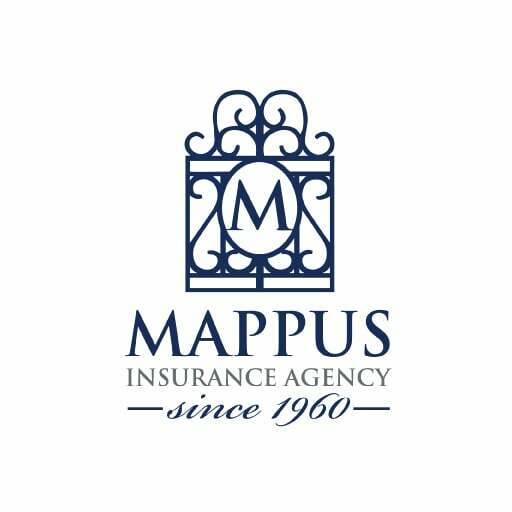 Mount Pleasant Individual Life Insurance | Insuring South Carolina | Mappus Insurance Agency Inc. 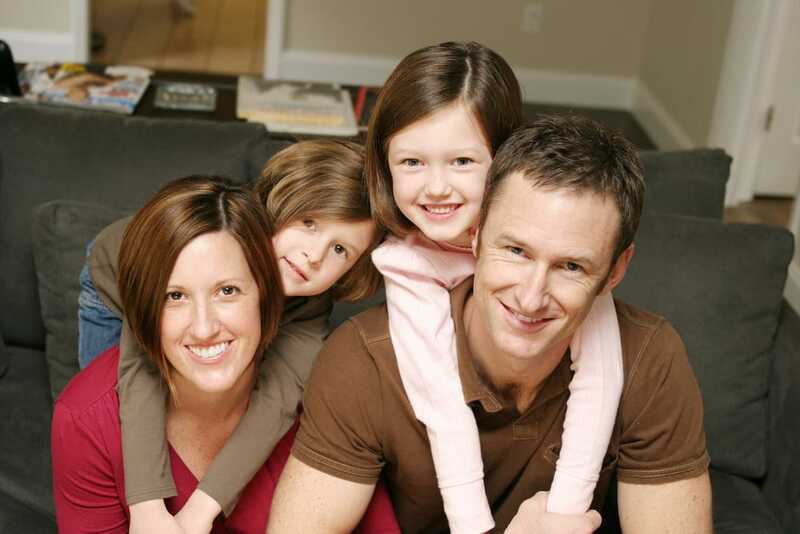 Looking for Life Insurance in Mount Pleasant? 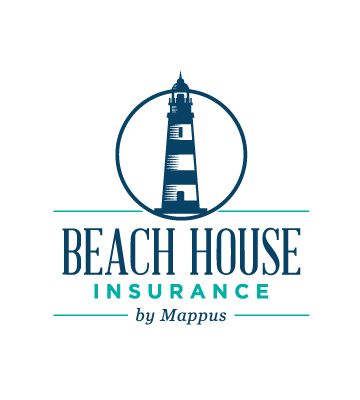 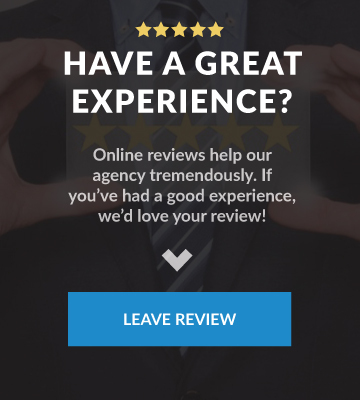 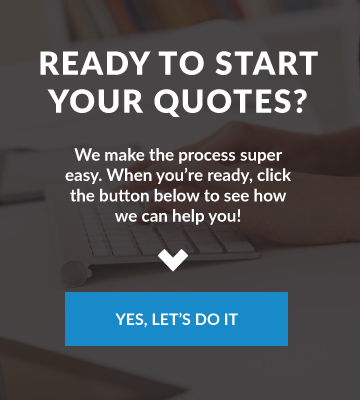 At Mappus Insurance Agency Inc., we make the process of buying life insurance extremely simple.